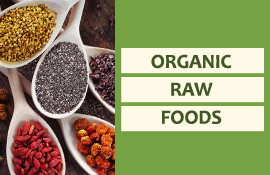 Raw Nutrition offers a great selection of quality books on highly researched topics including Juicing, Blending, Sprouting, Dehydrating, and preparing raw foods. 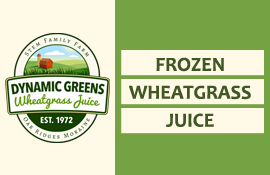 We also offer some amazing books on wheatgrass: how to grow it, juice it, drink it and information on all the health properties comprised in wheat grass. On the topic of juicing you will find a variety of books with lots of recipes, learn about the unique health properties of most vegetables and fruits, get tips on how to incorporate juicing to your lifestyle, and so much more. 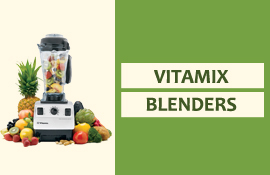 With our books on the topic of blending you will be able to educate yourself on the nutritional content of homemade smoothies and try out your own easy and quick smoothie recipes. 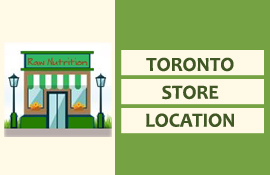 Our Raw Cooking selection is quite varied and everyone should be able to find the book that responds to their needs. 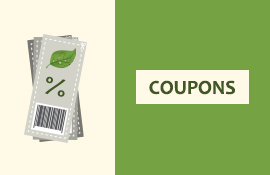 From tips for starters, to elaborate recipes for the passionate cook, to information on the raw food diet, you'll find various informative books to pick from. 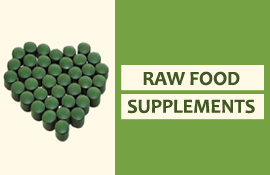 So, whether you are new at raw foods, a long-time fan, or simply interested in improving your lifestyle and diet, you'll find what you need here at Raw Nutrition!